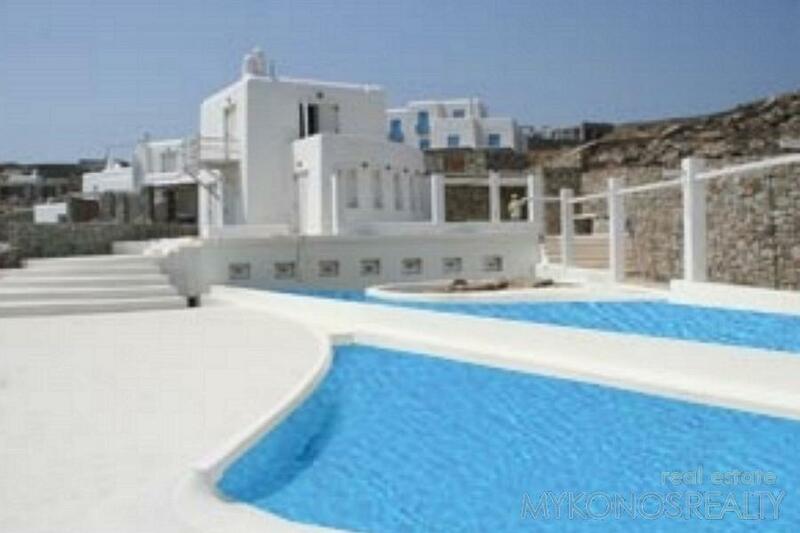 Detached Villa, exceptionally tasteful & high quality construction, measuring 403sq.m on a plot of land of 1200sq.m consisting of: 6 master bedrooms each with its own bath, large living room with sitting area, fireplace, dining area, kitchen, WC. 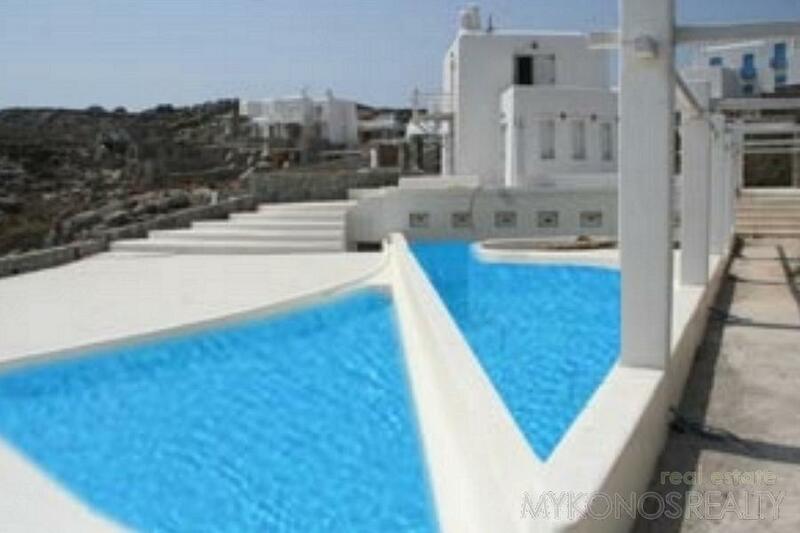 50 sq.m swimming pool. 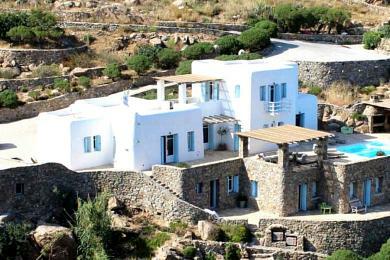 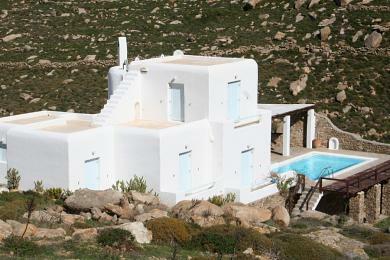 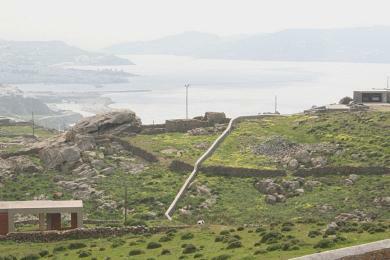 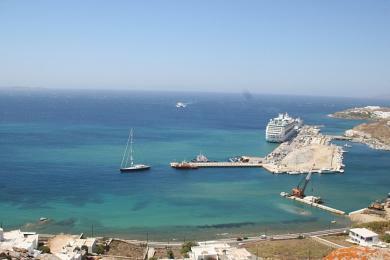 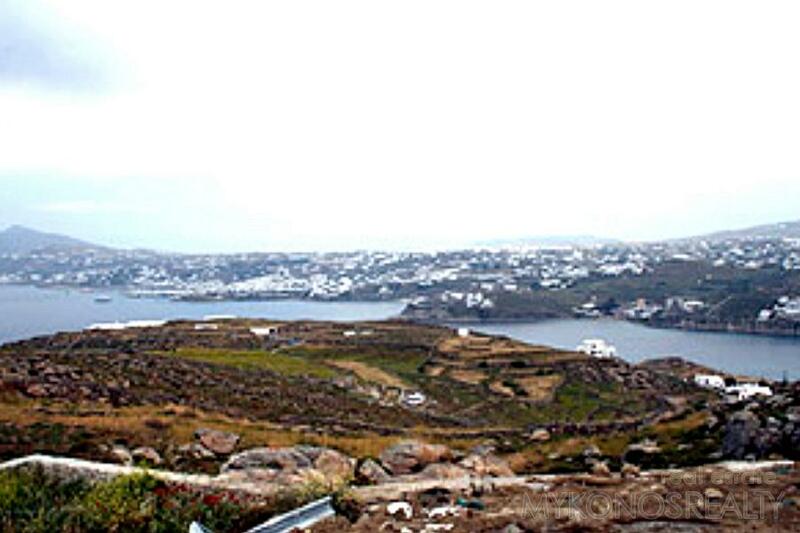 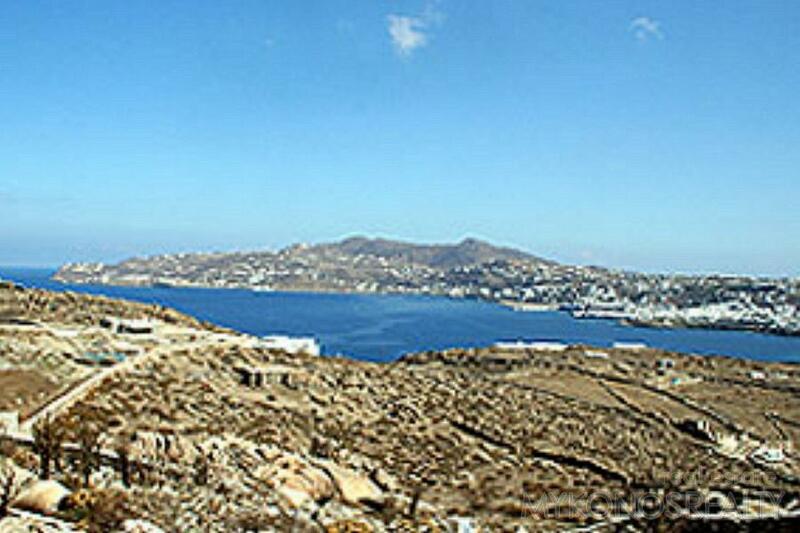 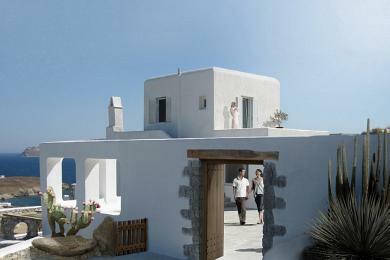 Unlimited panoramic and unobstructed view to Mykonos Town, the ports and the Agean Sea with its islands.